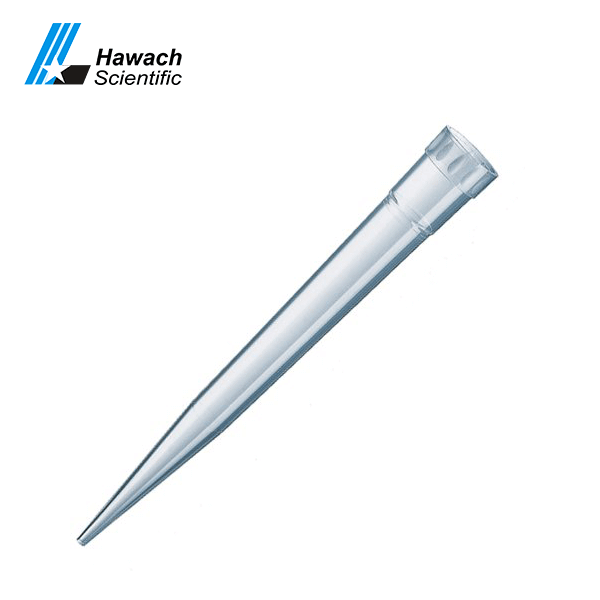 Hawach Scientific Co., Ltd pipette tips have three type: Advanced pipette tips, standard pipette tips and advanced filter pipette tips to meet most requirement. 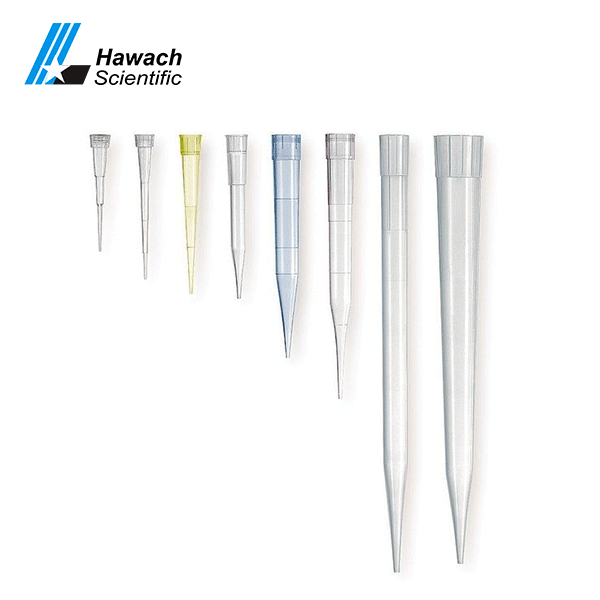 Produced in the most advanced clean room, Hawach pipette tips come in 3 series, advanced pipette tips, standard pipette tips and advanced filter pipette tips, consistently high quality and accurate to meet different application requirements. 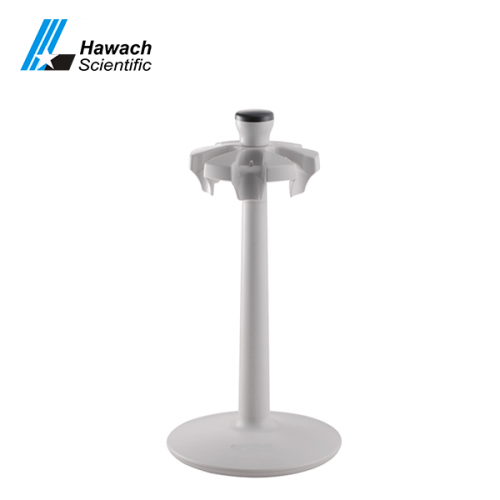 They are made from non-sterile PP material and compatible with most of the popular brands pipettes. Volume ranges from 10ul to 10ml. 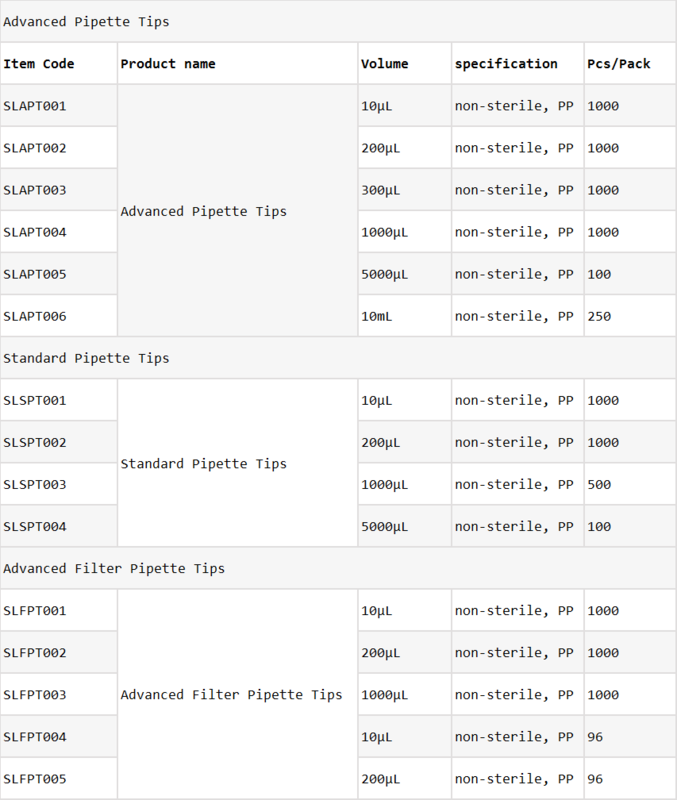 3 series advanced pipette tips, standard pipette tips and advanced filter pipette tips for different applications. 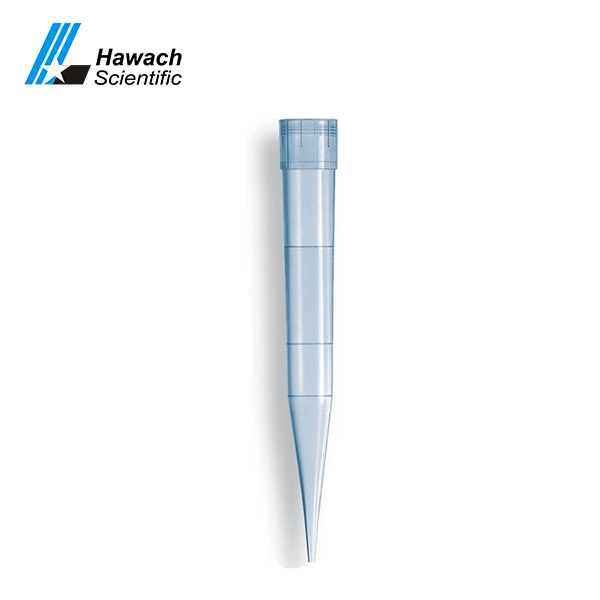 Flexible and soft tip cone ensures better sealing and no leakage. 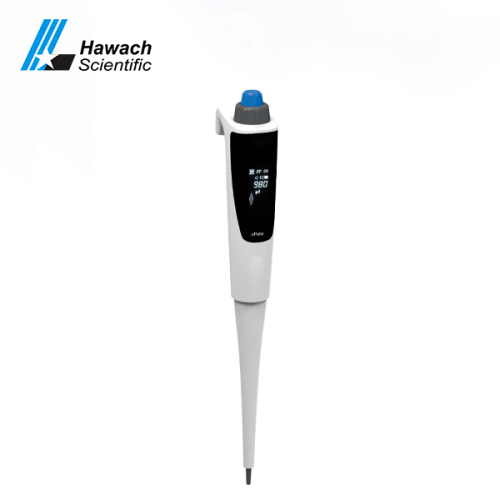 Ergonomically and excellent design ensures perfect fit for the most brand type of pipettes.